Many people think keto is an expensive diet, and that your budget for food will be higher. After all, meat and fresh produce are not the cheapest kinds of food out there, and it’s true that if you don’t plan, your wallet might suffer. 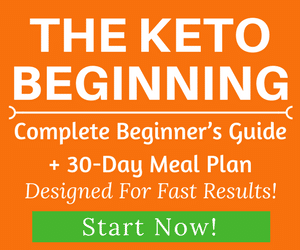 However, if you adopt some simple strategies, keto can be very well managed on a budget, and even on a very tight one. 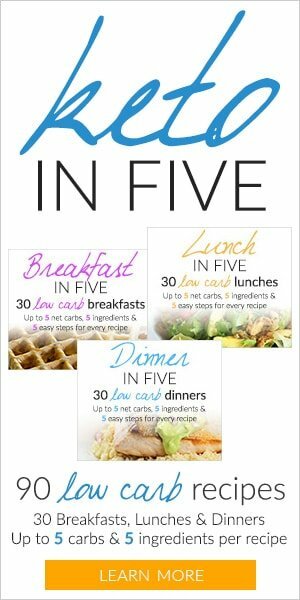 Sticking to a meal plan that is simple, intuitive and easy to follow is one of the best strategies in order to achieve both long-term adherence and amazing results. Choose a protein you like, add a low-carb side, use some fat for cooking if necessary, and voilà! There’s the bulk of your diet. Meat doesn’t need to be your protein of choice 100% of the time – eggs are super versatile and nutritious, besides being very affordable. You don’t need to prepare sophisticated dishes with plenty of different ingredients every day – this would not only cost you more but would also require more time & energy. Instead, stick to a few simple dishes you like and mix things up a little from time to time to not get bored. Keep the special stuff for special occasions. 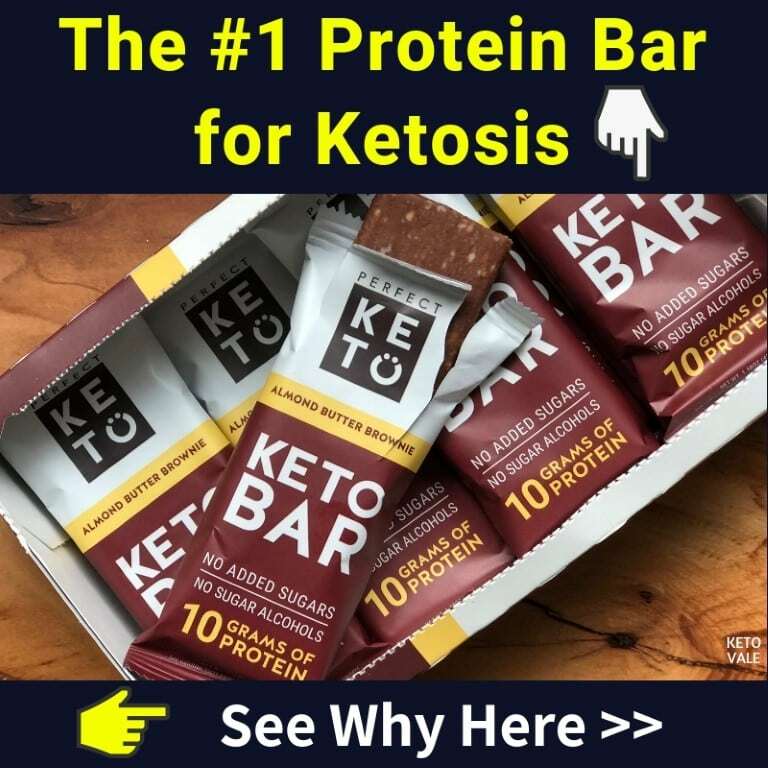 Just because an ingredient is keto-friendly, it doesn’t mean you need to buy it now. 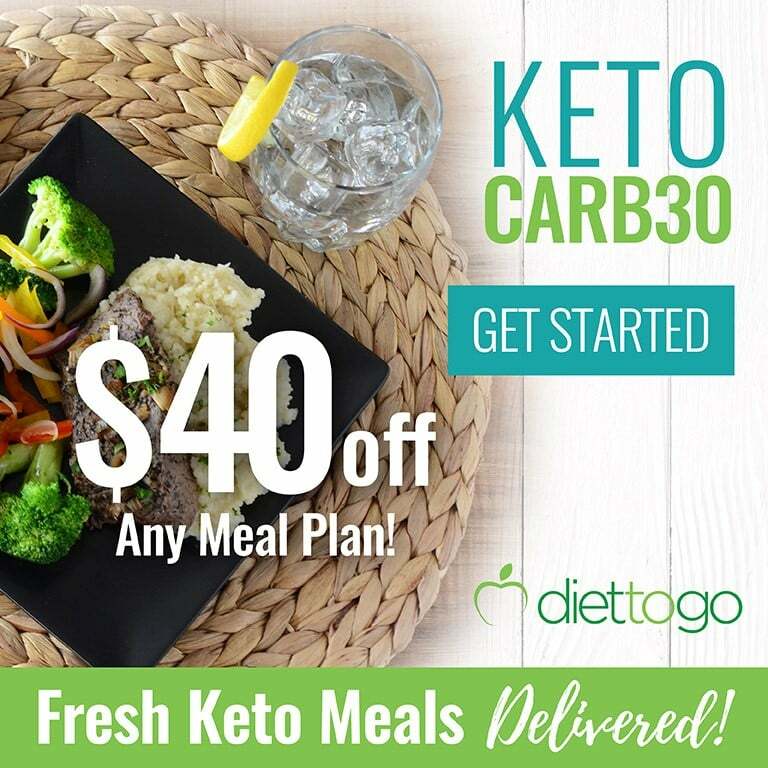 Besides, there are so many different keto recipes online – check out our Recipes section for ideas – that you’ll always be able to find a dish that you can prepare with what you currently have, without spending too much on items you’d only use occasionally. Buying in bulk when you see a good offer is a very successful strategy if you need to work with a tight grocery budget. You can freeze any meat you’d not be cooking in the next 1-2 days, and use it later. Remember to label meat that you’re freezing with the date – you don’t want to leave it for too long and waste food. Getting to know your local butcher can grant you many good deals on meat, so make sure to check what they offer. Organ meat is incredibly nutritious and usually very cheap (think heart, liver, kidneys, gizzards, etc.). If liver or kidneys don’t sound appetizing (but really – you should give them a try! ), you can have some beef heart – after all, it’s a muscle and tastes much more like muscle meat than like other organs. Meal prepping will save you a lot of time and hassle, and whenever you’re cooking in bulk, you’ll also be optimizing the costs per serving. You can freeze meals that are already cooked, or just meal prep for 2-3 days ahead without freezing. Different types of meat will come with a different price tag, and you don’t need to eat salmon and premium steak every day in order to feel keto’s amazing benefits. Opt for cheaper kinds of meat based on what’s locally available. Duck might not be optimal for your budget, but chicken breasts (or the whole chicken) are usually very affordable. As for beef, lamb and pork, the prices of different cuts can vary a lot, and fattier cuts are usually the cheapest. Fatty cuts, depending on your goals, can be excellent for keto, so there’s absolutely nothing wrong with buying these and having them on your grocery shopping list. The same goes for minced meat – 80%/20% ground beef is usually much cheaper than 95%/5%. As far as organic and grass-fed is concerned, you might need to go without them, as they’re usually much more expensive, but remember – don’t let perfect be the enemy of good enough. It’s questionable whether organic meat is that much better for you as the price implies. Doing keto with conventional meat is much better than eating the standard American diet. Protip: Eating fatty cuts of meat will usually get you very close to your daily protein and fat macros. All you need left is to add some low carb vegetables and cooking oil, butter, seasonings and generally your cheap keto meals are complete. Nowadays we can find almost every fruit and vegetable year-round, as a lot of the produce is imported or grown in greenhouses (or both). Nevertheless, vegetables that are in season will usually be much cheaper and taste better, so adapt to nature’s cycles. Contrary to what you might think, frozen vegetables are just as nutritious as fresh ones, as they’re flash frozen right after harvest. They are sometimes very cheap, too, so keep an eye on the frozen produce section. Frozen spinach can be the base of fabulous keto-friendly smoothies, for example. Finding the best deals might require checking out a few different supermarkets, but you’ll soon figure out which ones are the cheapest. It might be an Aldi that’s a bit further away or a newly-opened Lidl. If you’re new to the area, that’s an essential part of settling in, but even if you have spent a number of years where you currently live, you might still be surprised of the results of some more detailed research. Additionally, buying from local farmers might sometimes be much cheaper than going to the supermarket, especially if you live in a rural area, and the quality will be better, too. Plus, you’ll be helping your local economy. Items that are currently on sale can help you save lots of money if you’re strategic about it (f.e. by buying in bulk and freezing for later). Coupons are another excellent way to save, so make sure you check out the local coupon websites for good deals. In-store promotions (20% off meat that’s near its sell-by date, buy 2 get 3, etc.) can also be a good way to go. Buying food online can sometimes give you access to lower prices and overall great promotions. Plus, you’ll enjoy the convenience of having your order delivered to you, instead of spending time shopping. Diet soda, while technically containing no calories or carbs, is certainly not the best way to hydrate yourself, and is an unnecessary cost. Instead of diet soda, try tea, coffee, or just water. If you miss the bubbles, sparkling water is usually much cheaper than diet soda and can help you transition to simpler and healthier beverages. For the summer months, you can make iced tea at home, or even cold brew tea (to do that, you just put some tea leaves – you need a bit more than to make a hot brew – in cold water and leave it in the fridge overnight). If you’re on a budget, being flexible might sometimes be the best strategy. You might not always be able to buy exactly what you wanted to if it’s more expensive at the moment, or you might sometimes need to choose frozen instead of fresh vegetables, or stock up on a particular item that is currently on sale, but being flexible about it will go a long way. You can always check what’s currently on sale in your local supermarket and plan around it. Don’t let a minor change in your plans ruin them, but instead find a way to adapt to it. Snacking out of boredom or to combat stress is the worst kind of snacking – it usually doesn’t feel satisfying (since it isn’t motivated by real hunger) and calories from it quickly add up. Besides, snacking can make your overall food budget go up, as you’d also need to plan for snacks. Instead, concentrate on having fewer but more satisfying meals. Nevertheless, if you sometimes find yourself genuinely hungry between meals, you can have cheap and easy snacks, such as a hard-boiled egg, or a few cherry tomatoes. Otherwise, drink some water, have a cup of tea or go for a walk. If you see something in your supermarket that’s labeled as “keto” or “low-carb”, you’ll also notice that it’s more expensive than other similar items. That’s because the keto diet is gaining popularity and different companies are now starting to use it as a marketing trick. However, in most cases, such items are less than ideal and certainly not necessary for you to succeed with your diet. 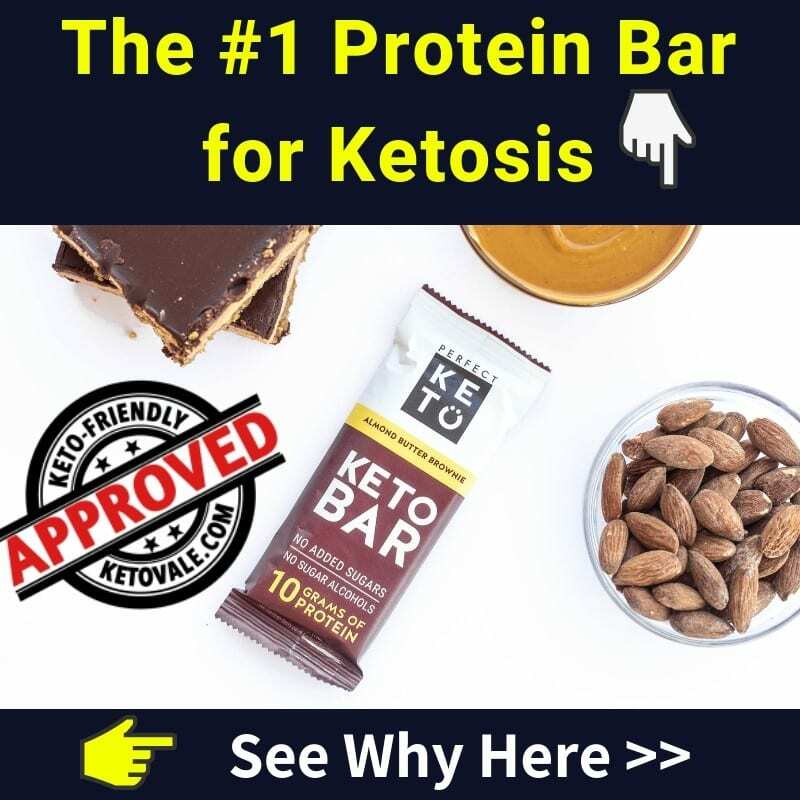 Moreover, for anything keto-related, or any supplements and the like, you have much better chances to find a good deal online, together with an overall better quality. 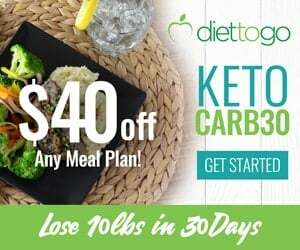 Keto can definitely be managed on a tight budget and doesn’t need to be an expensive diet. You might need to be flexible with your choices and plan ahead of time, but you’ll soon get the hang of it and it’ll become very easy to do. 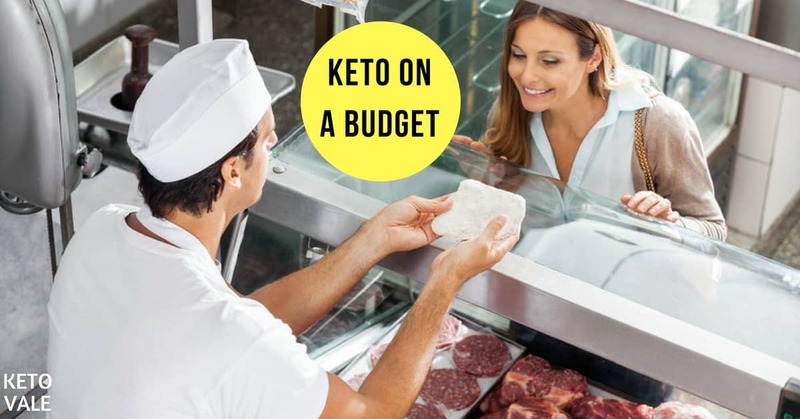 Eating keto is much better for you than staying on the standard American diet, so don’t let budget restrictions get in the way, but instead find a way to work around them and to adapt. In the long run, your medical bills will also be lower, and there’s nothing more precious than your health. Do you have any money-saving tips that you’d like to share with other readers? Let us know in the comments below!